Just this evening, one of the news programs ran this feature about how citizens of Alaminos City in Pangasinan organized a massive street eat-out just to persuade all and sundry that it is quite alright – already – to eat bangus. They laid out this long table along one of the city’s streets – with banana leaves as table cloth – and all together partook of freshly binangeng bangus. Everyone ate – as is the Filipino way – sakol or with their hands. 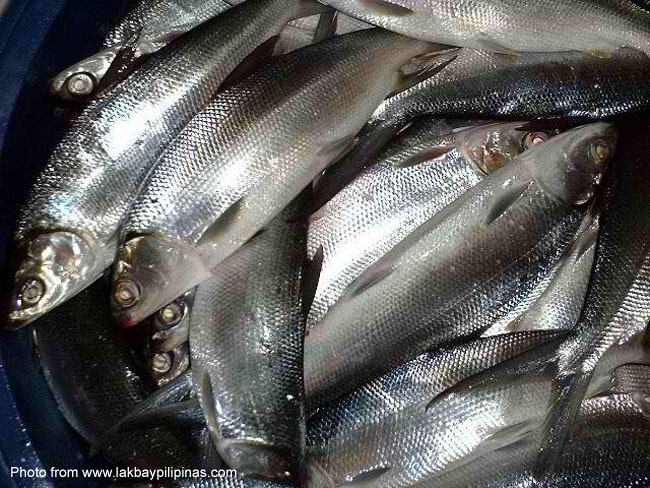 City officials and common folks alike were quick to dissociate the city’s bangus produce from those spawned in two neighbouring towns in Pangasinan and – of course, but whisper it quietly – most especially those in Talisay or elsewhere close to Taal Lake. Inferring from the reference to “safe na kainin,” I believe everyone was still referring to botcha, a.k.a. as double-dead. Unfortunately, there are those among our fellowmen who find nothing wrong with attempting to pass off animals that died from illness as fresh kill in the market. That, in the immediate aftermath of the Taal Lake and Pangasinan fish kill episodes, some desperate folks tried to soften impending business losses by actually trying – and some actually succeeded – to sneak out botcha from fish kill localities naturally dissuaded many citizens from buying bangus. Fish merchants in places like Talisay, of course, stopped selling bangus altogether weeks ago. Nobody was buying, so what was the point? 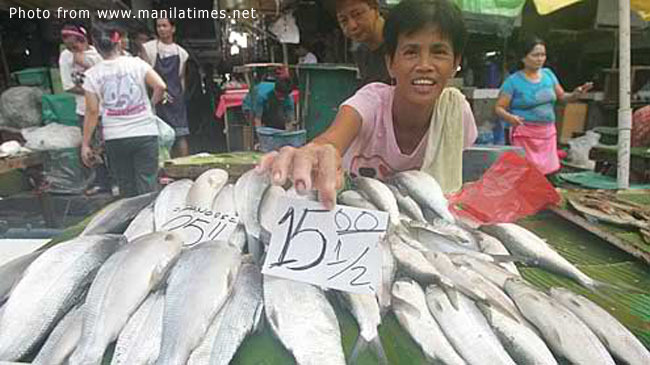 And it is not just the bangus that people are refusing to purchase… While the fish kill was still going on, one poor fisherman from Cuenca poured his heart out to a reporter about the anguish his family was feeling. 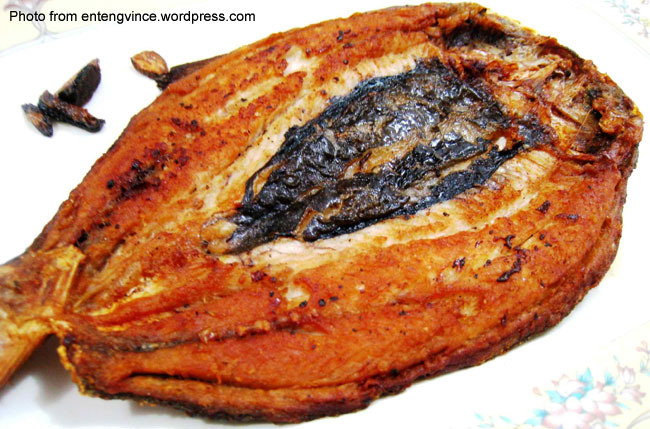 What the poor feller could not understand was that it was bangus that was dying en masse in Talisay. 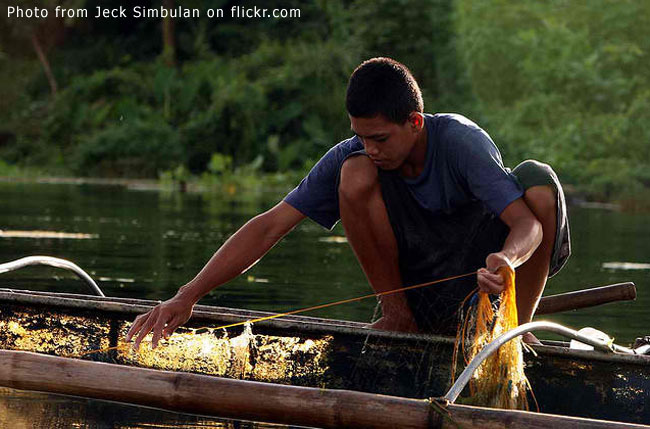 His catch – from open fishing, not from fish cages – was tilapia; and people were not buying that either. He was also from the side of the lake opposite to Talisay. His and his family’s plight was by no means unique. Their predicament was echoed in the lives of small town folks whose lives depended on the harvest of fishes either from the cages or by open-fishing. How many children have been reported in the news programs as having been forced to drop out from school just because their parents’ sources of income had been suddenly and catastrophically severed by the fish kill? Or how many families made do with as little as one meal a day because that was all they could afford now as a consequence of not only the fish kill but also the unscrupulous selling of botcha? Before the citizens of Alaminos even thought of staging a very public bangus-eating event, government officials of Batangas had already staged their own version; although the latter had tilapia on their tables. Sales, the fish merchants continued to complain, remained matumal. Seriously, how many of us still think there is botcha out in the markets? We all know there has not been fish kill for about a fortnight. Whoever is desperate enough to STILL try to pass botcha into the market has got to be somebody who smokes some really hard stuff. You have got to be really stoned out of your mind to still think decomposed fish can still pass for fresh fish! So why are people still not buying? The media must be commended for the way it diligently covered the fish kill along with the ensuing attempts of people to sneak botcha into the markets. However, in the same news show that featured the city folks of Alaminos this evening was another flashback to the days of the fish kill. Yet again, that clip of hundreds of decomposing bangus floating inside one of the fish cages in Talisay was shown briefly. Kung napatakam man ako watching the Pangasinenses eating bangus, nadirî na ulit ako when I saw the decomposing fishes. I have a spicy boneless bangus daeng in my freezer that I know I bought a week before the fish kill started. I have had no desire to fry it yet; and don’t think I will in the next few days. Every time I open the freezer, I see in my head that clip of the decomposing bangus in Talisay. That, my friends, is the reason I believe people are still not buying. Rather than cover bangus-eating events, the networks can help the severely affected fisher folks more by NOT showing that video clip again.